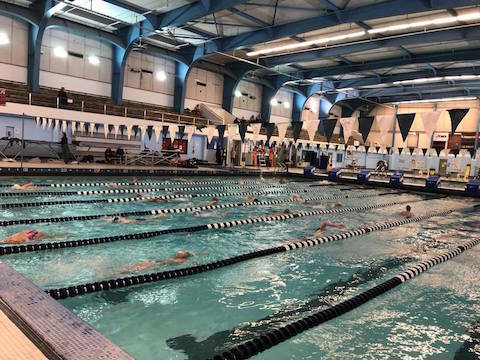 2019 Long Course Season Try Outs! Welcome to Crimson Aquatics-South County Rhode Island! 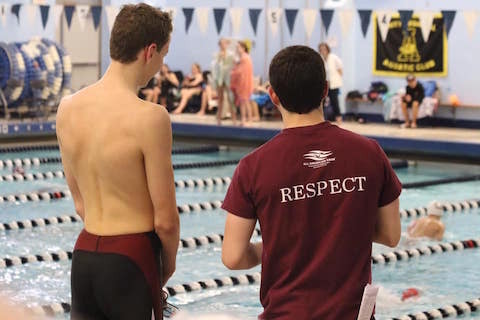 Crimson prides itself on being a positive environment of teaching and training its swimmers to enjoy, compete, and excel in the sport of swimming. In addition, Crimson Aquatics seeks to cultivate in its athletes an appreciation of personal and team commitment. Through this commitment a sense of camaraderie in one's self and team will be contagious! 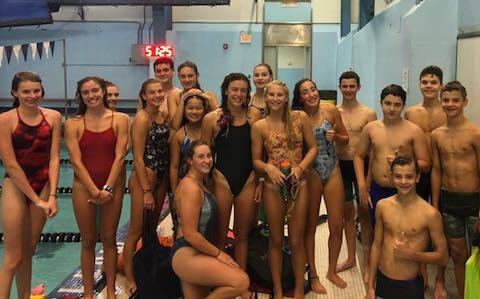 Our club is a USA year round competitive swim team offering high quality professional coaching and technique instruction for all ages and abilities. The goal of our team is to provide every member an opportunity to improve swimming skills and achieve success at his or her level of ability, from novice to international competitor. 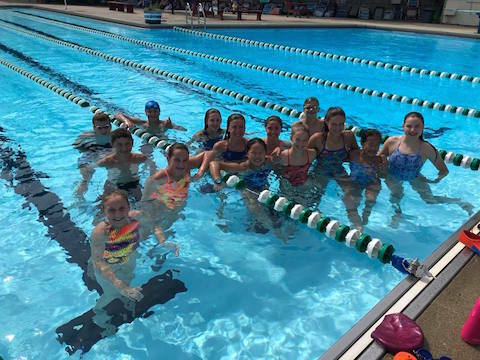 We are constantly growing and training young swimmers to maintain a well-rounded competitive swim team as well as continuing that success out of the pool. Thank you for your interest in our team! 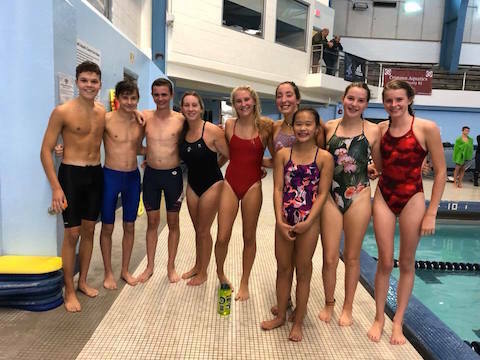 We look forward to having you join Crimson Aquatics South County (Rhode Island) and are excited for another great season! If you have any questions feel free emailing us at swimsacri@gmail.com and also check out our main website, www.crimsonaquatics.com.